football3 is a unique way of playing football based on the principle that the values of fair play, inclusion and respect are just as important as sporting prowess. In mixed-gender teams, players collectively decide on the rules before each game and then reflect on their behaviour after each game – awarding points for not only goals scored but also acts of fair play. Another important feature is that games are played without referees, encouraging the players to resolve conflicts themselves through dialogue and compromise. 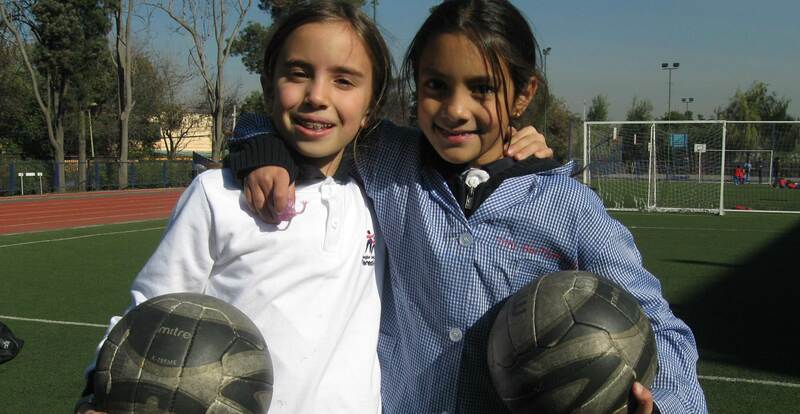 streetfootballworld has worked closely with a host of community organisation to develop football3 into a comprehensive methodology that addresses social topics ranging from gender equality to health to peacebuilding. In seeking to make this methodology more readily available to the public, Sony came on-board in 2014 and helped develop the football3 toolkit. The toolkit offers a comprehensive resource for anyone looking to stage football3 matches in their local communities. The Coca-Cola Foundation also pledged its support in 2015 as part of a project to teach life skills to 250,000 disadvantaged young Germans through football3 match play. Bayern Munich star Sebastian Rode is a proud ambassador of the project and was on-hand for a kick-off event in Berlin to get the ball rolling. "Thanks to football3, and the friends I’ve met through football3, my life is totally different. I’ve learned to give people space to speak and express themselves and I’ve also learned how to recognise a person’s way of life through their behaviour on the football3 pitch."